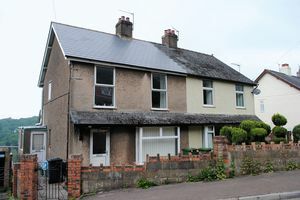 An older style semi detached house in need of up-dating. 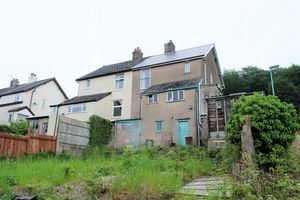 The property comprises of Entrance Hall, Sitting room, Separate Dining room, kitchen, 3 Bedrooms and Bathroom, Gas Heating system, Gardens to rear with views of the Forest. A good sized hallway with under stairs storage area and door to side aspect. 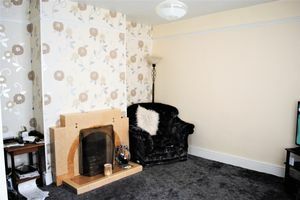 Bay window to front aspect, working feature fireplace, picture rail. 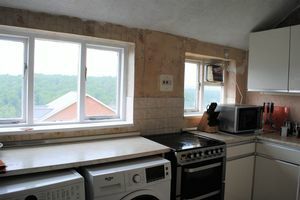 Double glazed window which provides nice views across Ruspidge and the Forest with a non-functional fireplace. 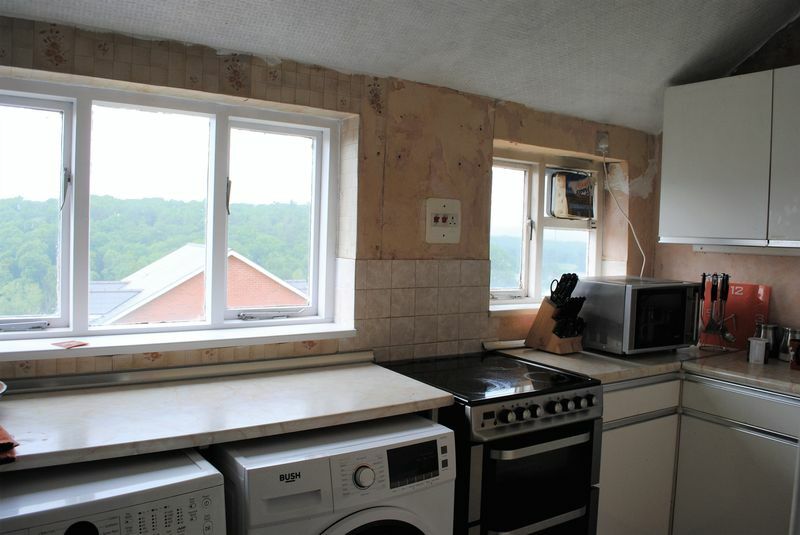 Windows provide pleasant views across Ruspidge and the forest, vinyl flooring, sink and electric cooker point. Storage cupboard and access to all bedrooms and bathroom. With coloured bathroom suite, consisting wash hand basin, low level WC, bath with shower over, tiled walls, vinyl flooring, contains Worcestershire Bosch combi boiler. To rear aspect, this good sized double bedroom has double glazed window providing lovely views, radiator and fitted mirrored wardrobes. To front aspect, another good sized double bedroom, double glazed window to front, radiator and wardrobes. Small garden containing flower bed to the front and a good sized garden area to the rear. There is a storeroom/shed which is accessed to the rear and underneath the house. Dean Estate Agents Ltd have prepared the information within this website/brochure with infinite care. It is intended to be indicative rather than definitive, without a guarantee of accuracy. Before you act upon any information provided, we request that you satisfy yourself about the completeness, accuracy, reliability, suitability or availability with respect to the website or the information, products, services, or related graphics contained on the website for any purpose. These details do not constitute any part of any Offer, Contract or Tenancy Agreement. Photographs used for advertising purposes may not necessarily be the most recent photographs, although every effort is made to update photographs at the earliest opportunity. Any reliance you place on such information is therefore strictly at your own risk. All photographic images are under the ownership of Dean Estate Agents Ltd and therefore Dean Estate Agents retain the copyright. You must obtain permission from the owner of the images to reproduce them. Energy Performance Certificates are supplied to us via a third Party and we do not accept responsibility for the content within such reports. Through this website you may be able to link to other websites which are not under the control of Dean Estate Agents Ltd. We have no control over the nature, content and availability of those sites. The inclusion of any links does not necessarily imply a recommendation or endorse the views expressed within them. 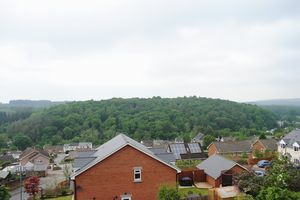 Viewings: You are advised to contact the agent on the day of viewing to ensure that the appointment is confirmed or if you are unable to meet your appointment. Reference: CIND0822 Tenure: We are advised freehold. 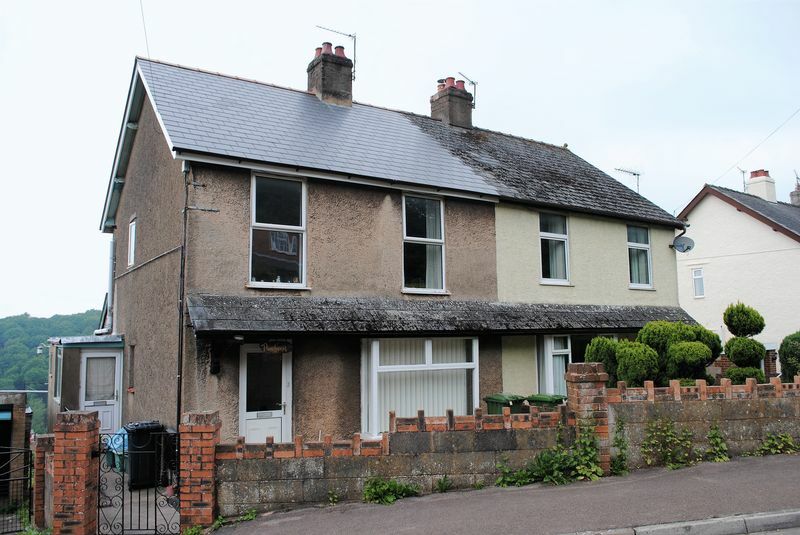 EPC Rating – D Agents Note: We await approval from the seller of this brochure and details, please contact Dean Estate Agents for an updated brochure when available.